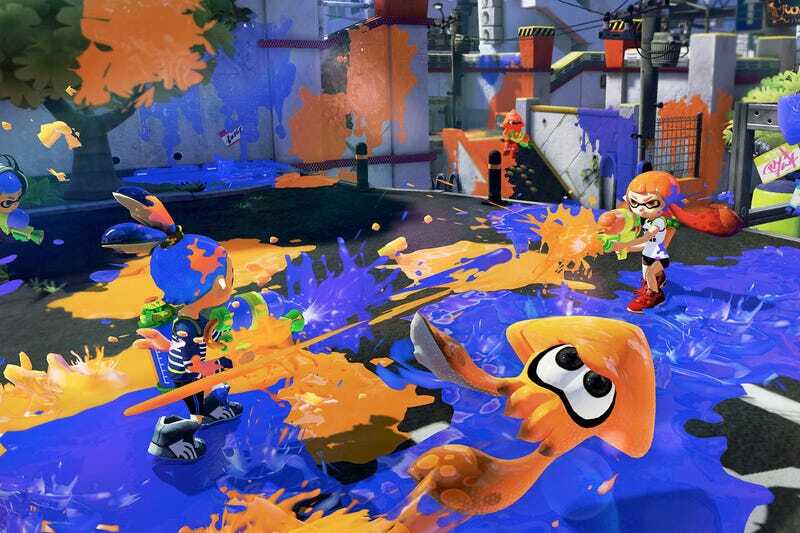 The Ink Infirmary: Splatoon Sound-off! So, if you managed to get some playtime in, feel free to splat spit (ok I’m running low on ink and squid puns) out your feelings here. Or some place else. Or you can keep quiet, that’s fine too.